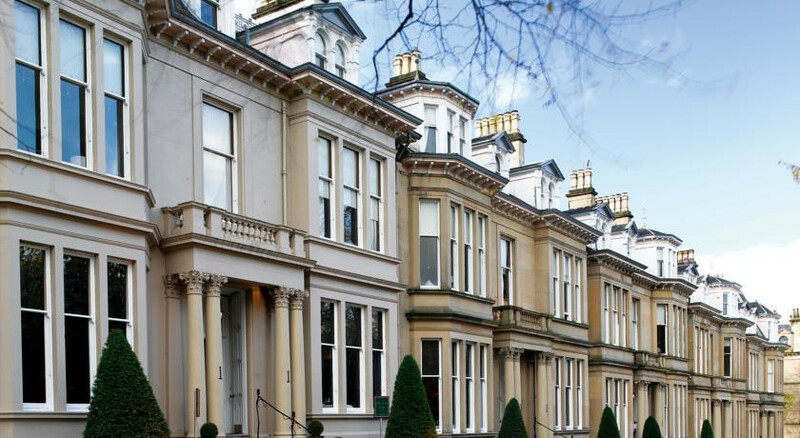 Luxury accommodation in one of the best addresses in Glasgow, with superb stained glass windows and opulent style. The oak-paneled bistro is one of Scotlands finest, serving spectacular cuisine crafted from locally sourced fresh produce. If you can drag yourself out of the hotel bar, the the pubs, clubs and shops of Byres Road are just steps away. After dinner head over to The Whiskey Snug, with over 300 varieties there is something for everyone. Just around the corner is the Glasgow Botanical Gardens, perfect for an afternoon stroll. 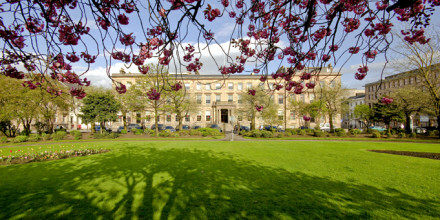 This central location, is just minutes from most of Glasgow's museums, galleries and her Cathedral. Walking distance from the city's boutique and branded shops. 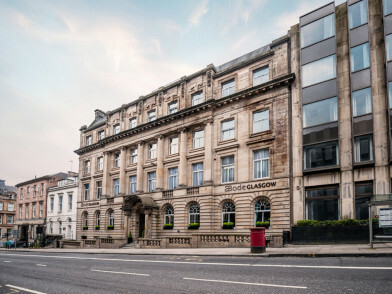 "This is a luxury boutique hotel in a B-listed Victorian terrace of five townhouses in the fashionable West End, offering a country house vibe, opulent rooms and an award-winning restaurant."